Nine promos have history of cloning international TV shows and in 2018 not much has changed. Former Project regular will become Seven’s national health editor, for Sunday Night, Seven News, Sunrise & The Morning Show. “I have loved every minute!” says Dr. Andrew Rochford who exits The Project after 4 years. 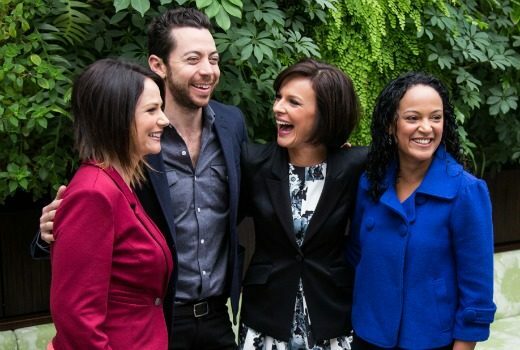 Exclusive: Wake Up is planning changes to its News and Weather content. TEN meteorologist Magdalena Roze is moving on after 2 years with the network. “Any show that rates the way Wake Up does obviously does not have a long term future,” says incoming TEN News boss. Ratings: TEN always knew it would be hard to make an impact with their new morning line-up -and they were right. 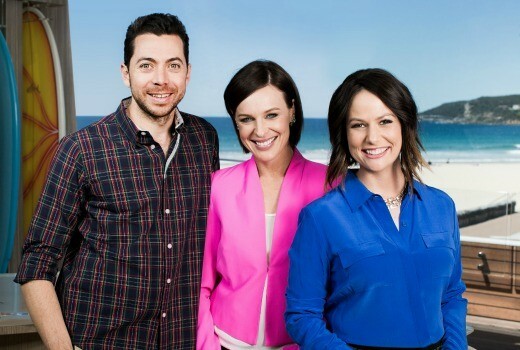 Ratings: Forget about primetime battles, things are heating up in breakfast TV as ABC News Breakfast rates 137,000. 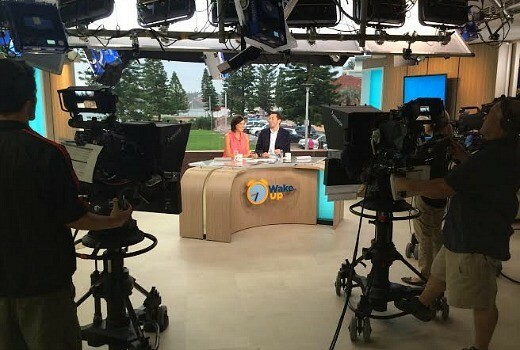 November 4th will be a big day, as Wake Up launches on the same day ABC News Breakfast celebrates 5 years on air. He finally hosts his own primetime show, but is James Tobin more beauty or geek? If there’s a show that has had a longer gestation period than this one, it’s hard to recall. But the Wake Up team know they have a job ahead of them. 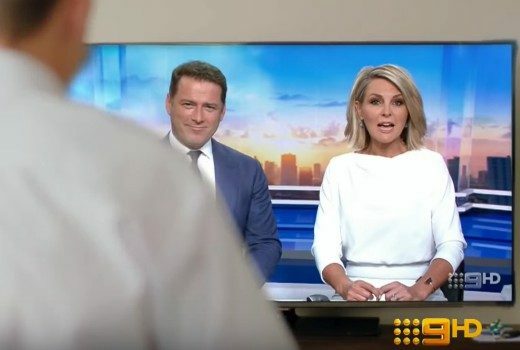 Matt Doran, Magdalena Roze and Scott Mackinnon announced as presenters of TEN’s Early News and Morning News.